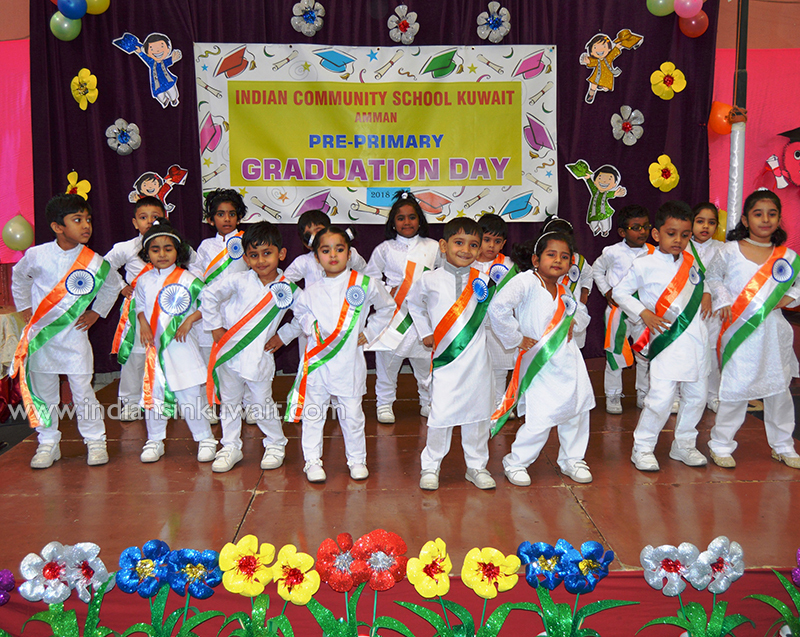 14th March 2019 was a well decorated arena for 280 little graduates of The Indian Community School Kuwait, Amman graduating from per-primary section to the primary section. An important milestone has been completed in their lives. 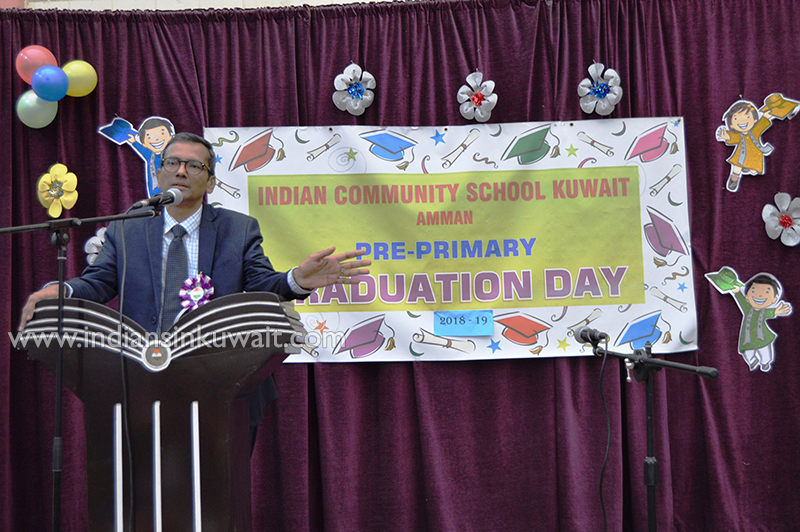 It was a special day for the parents of the aspiring graduates as they looked ahead with complete hope to see their children having a bright future ahead of them. 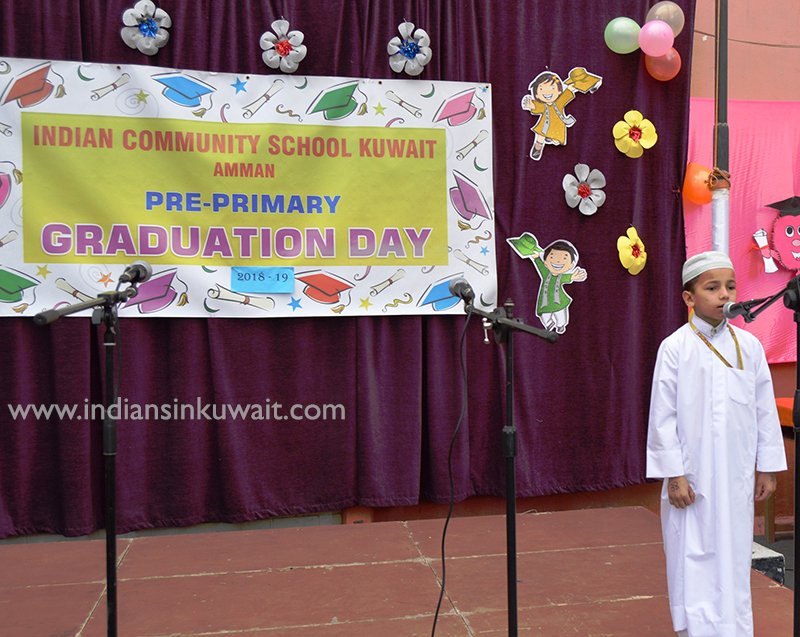 The day was set with hues of peach everywhere creating a soothing ambience for the little ones who thoroughly looked forward to the event. 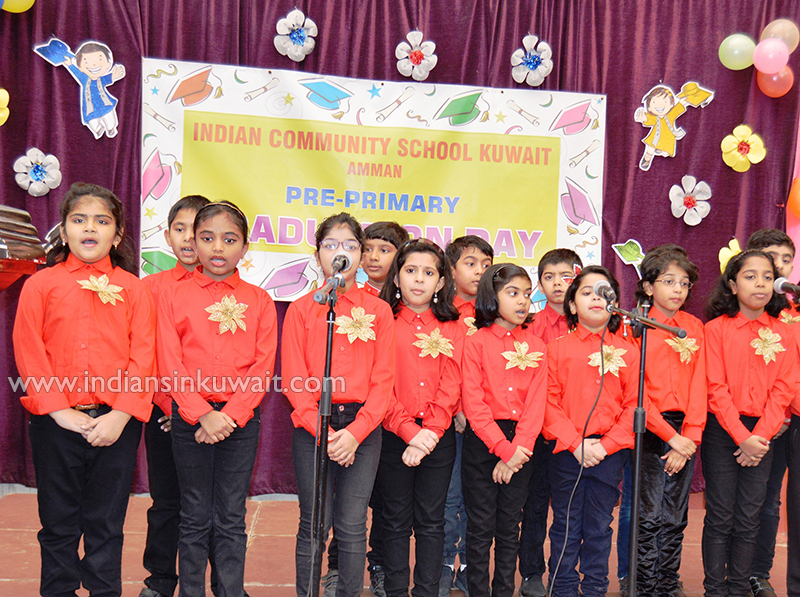 The event began with the Islamic prayer by cute little Shahid of UKG, which was followed by the prayer song, national anthems of Kuwait and India and a vibrant welcome song by the junior choir of ICSK Amman. ICSK never fails to follow the traditional rituals as the auspicious lamp was lit by the Chief Guest – Dr. Eaaswarkhanth Muthukrishnan, Principal Mr. Rajesh Nair, Vice Principal Dr. Mary Isaac and Pre-Primary supervisor Mrs. Julie Anthony. 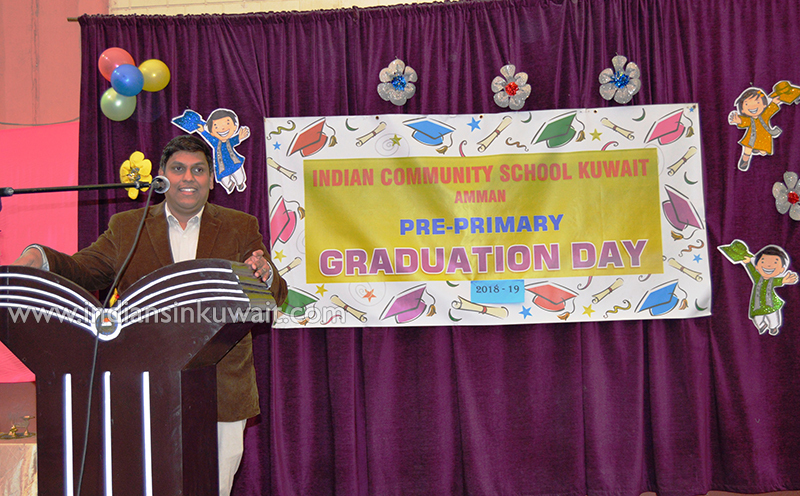 The welcome speech was delivered by the Principal Mr. Rajesh Nair, who never fails to inspire the parents. 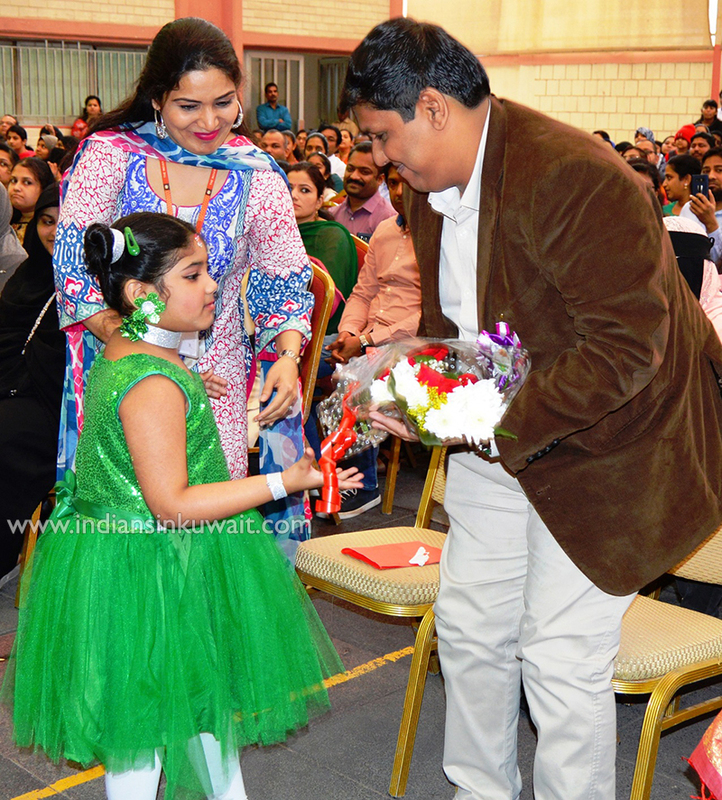 Mr. Rajesh shared some light and emotional moments that brought out smiles and hope in each and every parent. 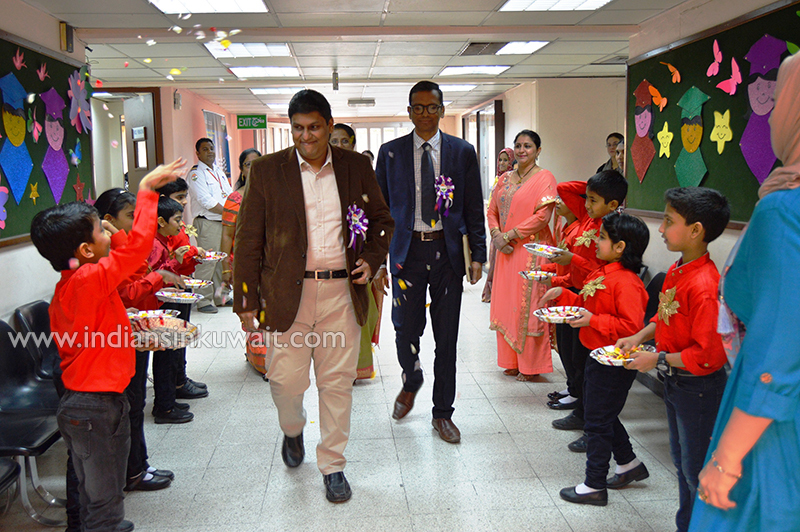 ICSK Amman was blessed to have the most apt Chief Guest, Dr. Eaaswarkhanth Muthukrishnan, a Genomics Scientist at Dasman Diabetes Institute in Kuwait. 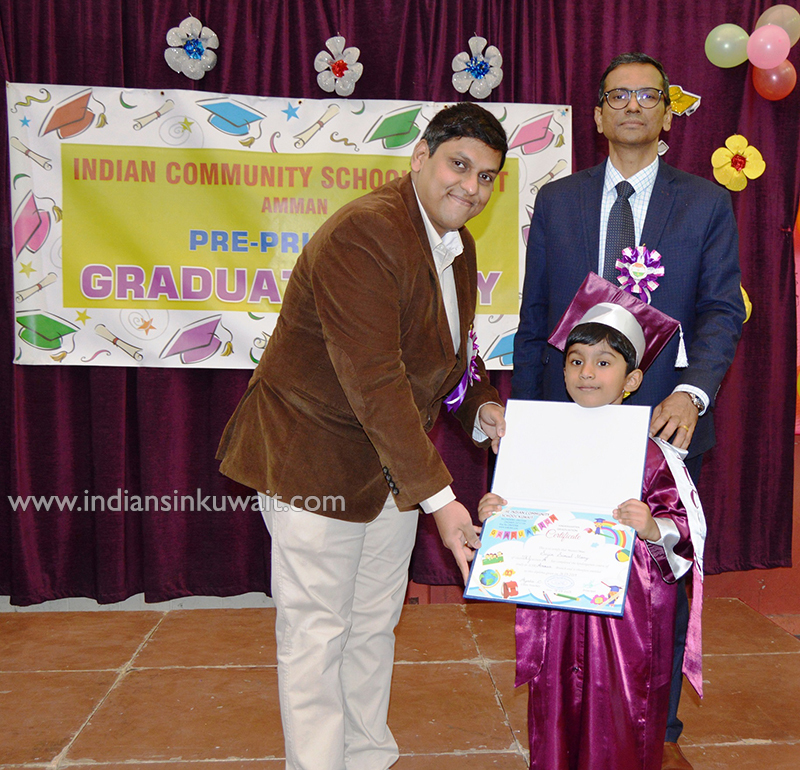 He exhibited professionalism with poise as he patiently distributed 280 certificates to our graduating children. In his speech, he rightly said that we must avoid imposing our dreams on children and we must allow them to choose and delve into their passion. 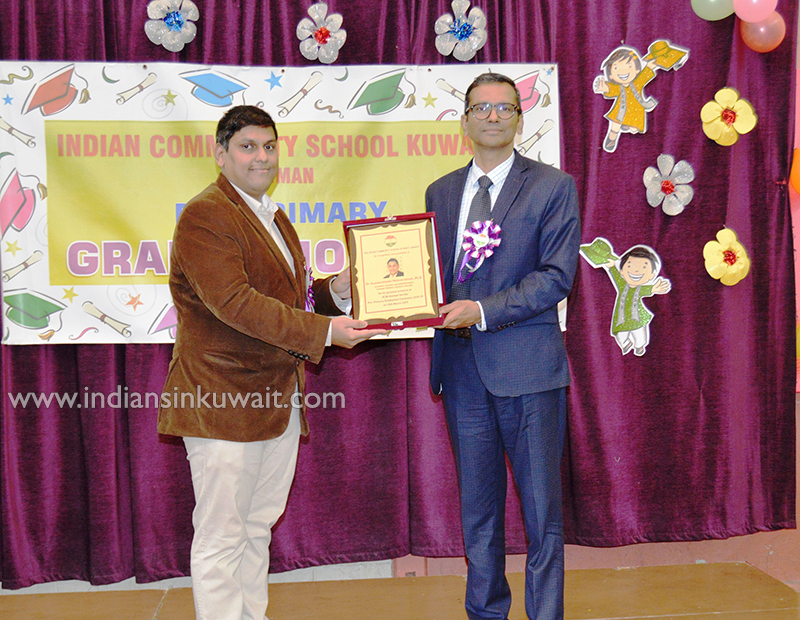 Dr. Eaaswarkhanth appreciated the teachers for their painstaking efforts in molding the children into not just good academicians but to good human beings as well. 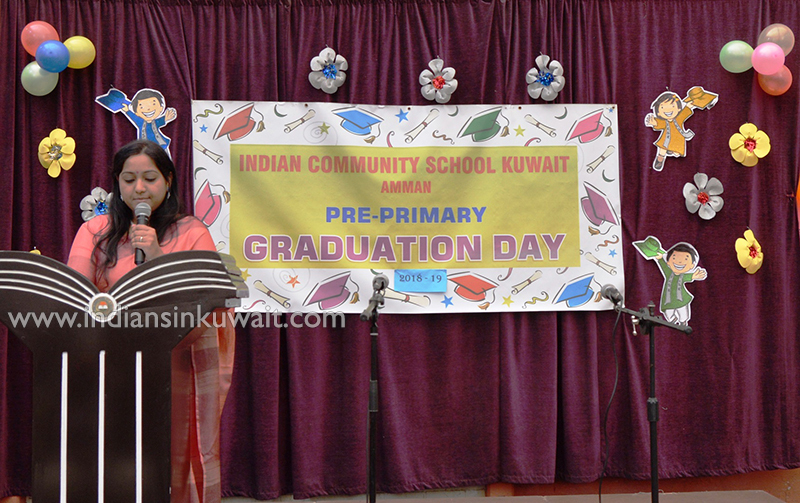 It was an insightful and inspiring speech that truly was an eye opener to the parents. 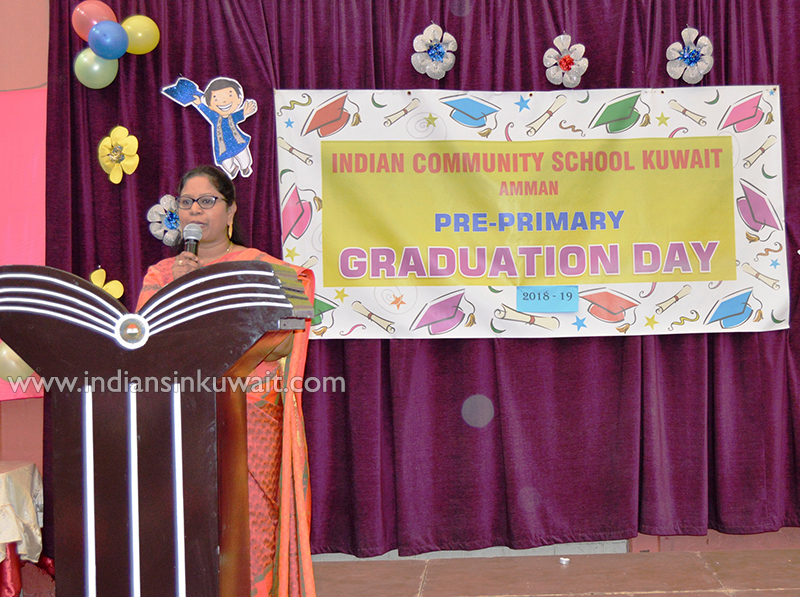 Pre-Primary supervisor Mrs. Julie Anthony went down the memory lane by sharing her wonderful experiences with the blooming buds. 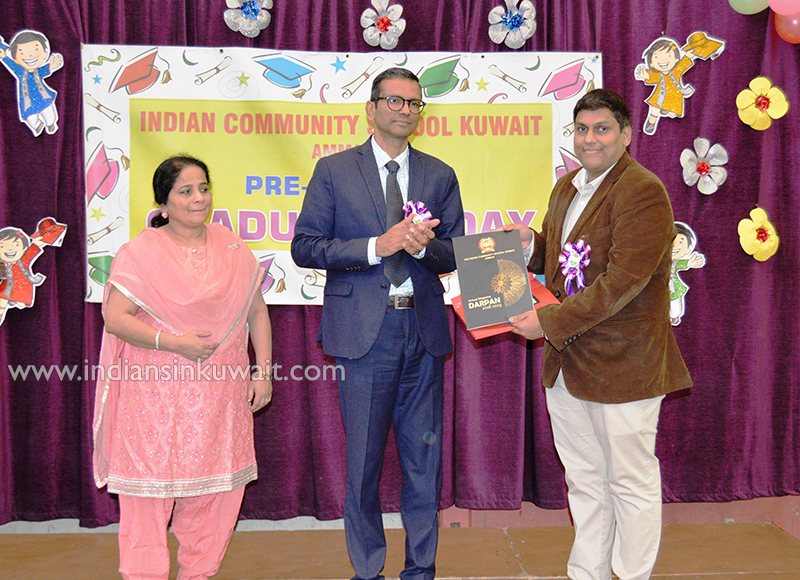 The most awaited annual magazine of ICSK Amman, Darpan 2018 – 2019 was released by the chief guest in the presence of the editorial board members. 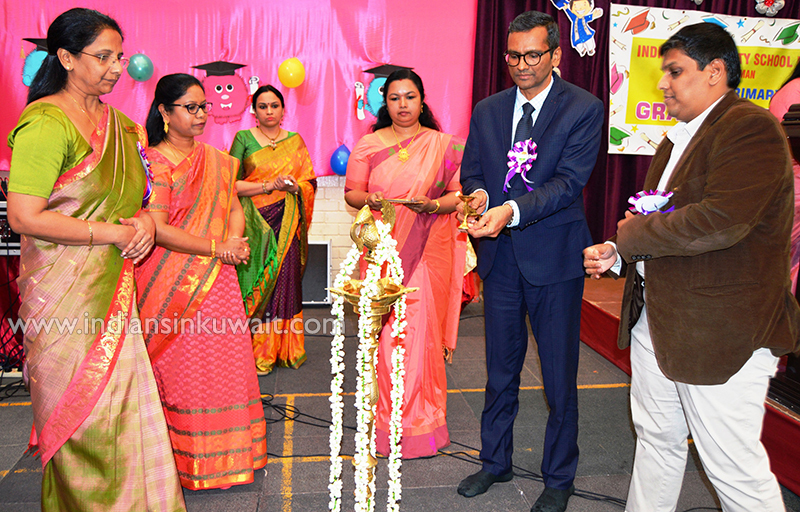 Darpan 2018-2019 is the result of the magnificent work by several teachers and students who made the compilation a huge success. 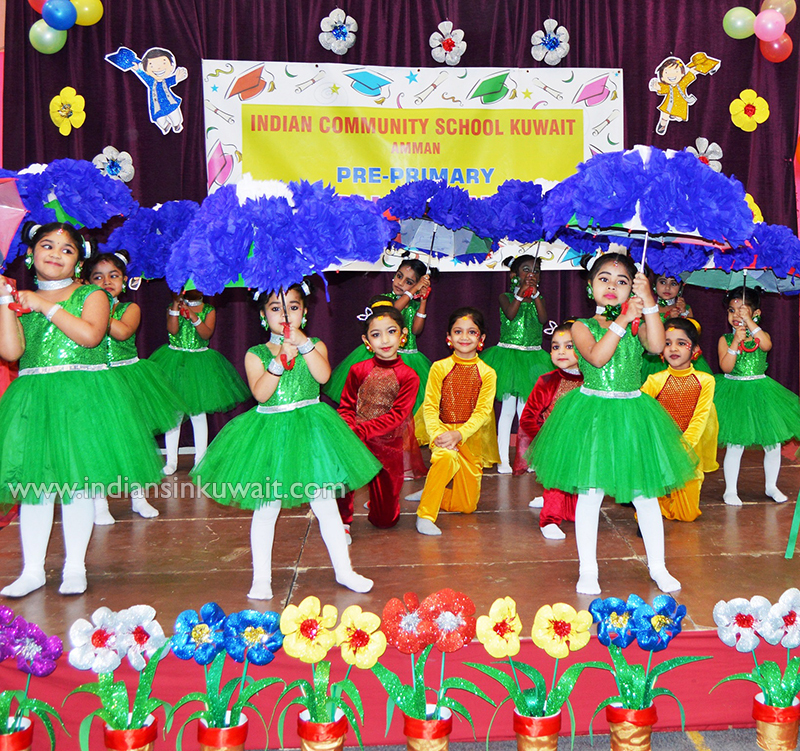 The event also had a few amazing performances like the Flower dance, fusion and patriotic dance where the children enthralled the audience with their chirpy moves. 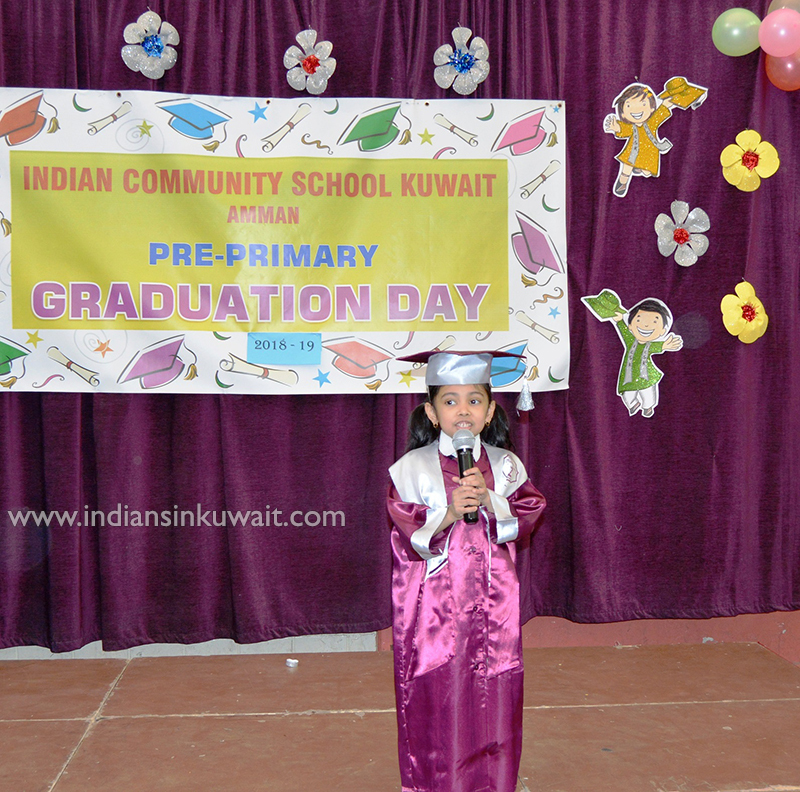 One of the other highlights of the event was when the little graduates who were barely five years old gave exemplary welcome and thank you messages to the audiences and their teachers respectively. 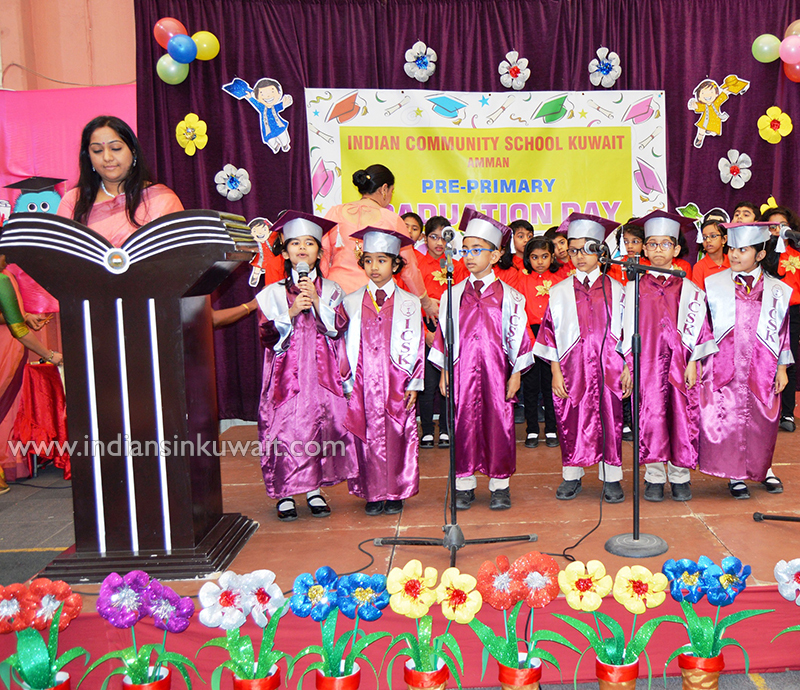 It was indeed a pleasurable day with a beautiful message conveyed unanimously to the parents – “Every child is gifted, they just unwrap their packages at different times”.